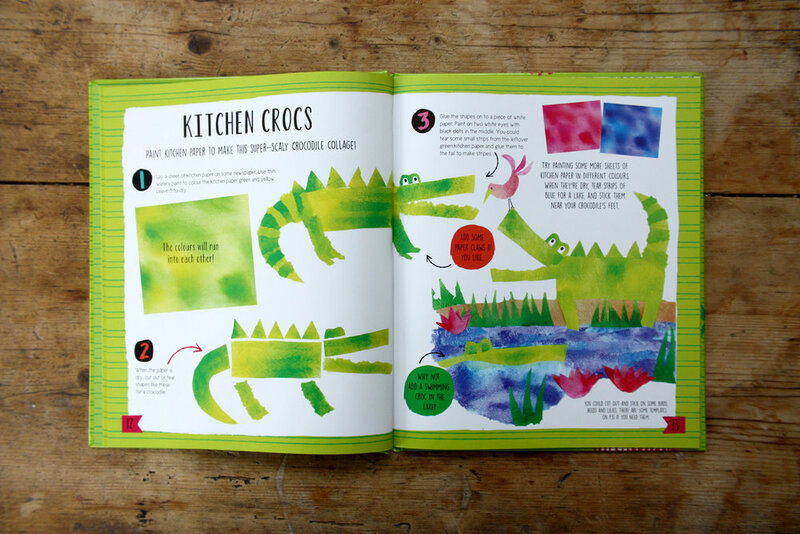 Inspired by the work of Marion Deuchars, we created a four-part series of beautiful children's activity books written and illustrated by Susie Brooks and published by Hachette Children's. 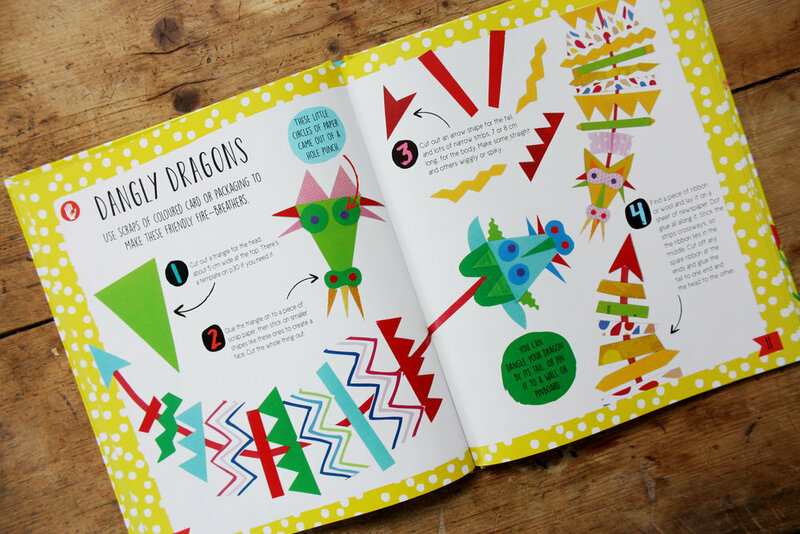 These books are vibrant and engaging, full of bold colourful pattern and beautiful illustrations, with a hand drawn type aesthetic. We absolutely loved working on this project.